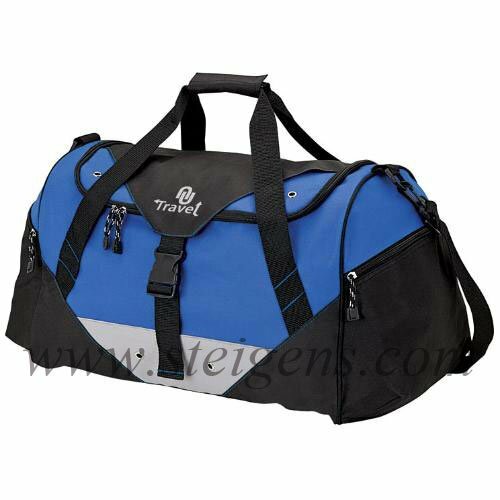 We are occupied in presenting our customers with a premium quality range of Corporate gifts and Promotional gifts Bags are designed in Dubai. 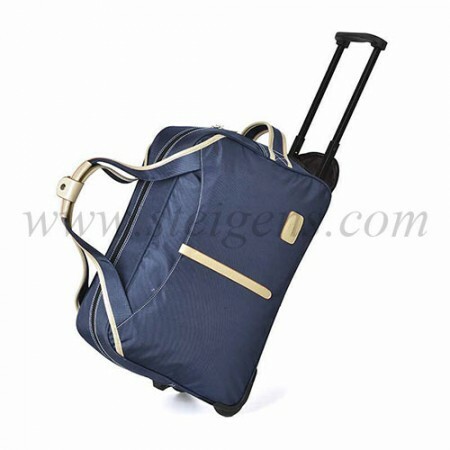 We made a high-quality fabric with attractive models, the promotional items are environmentally natural. 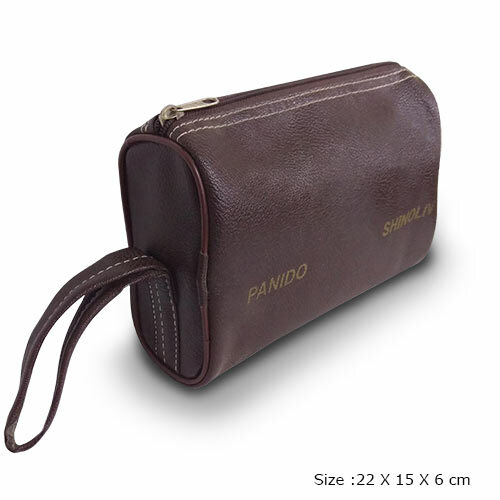 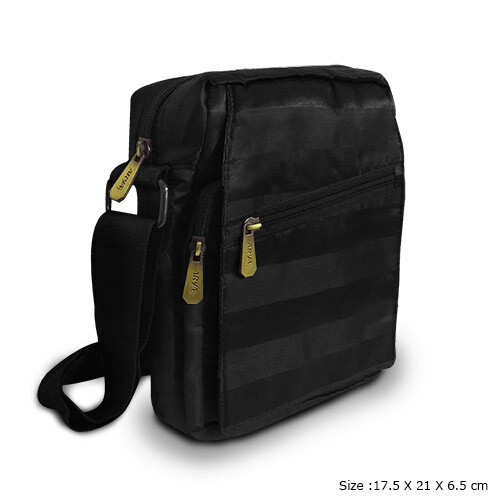 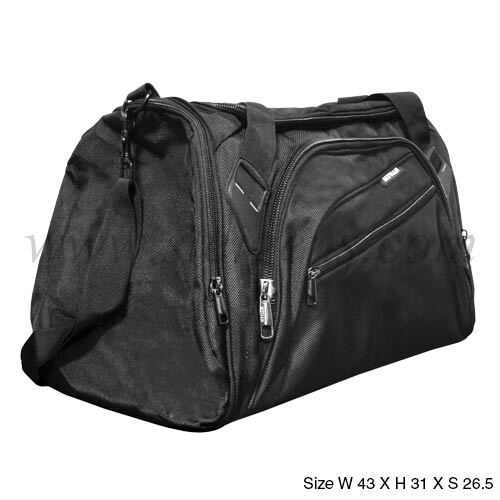 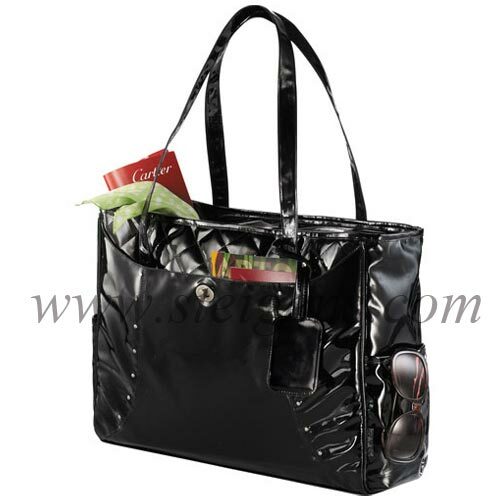 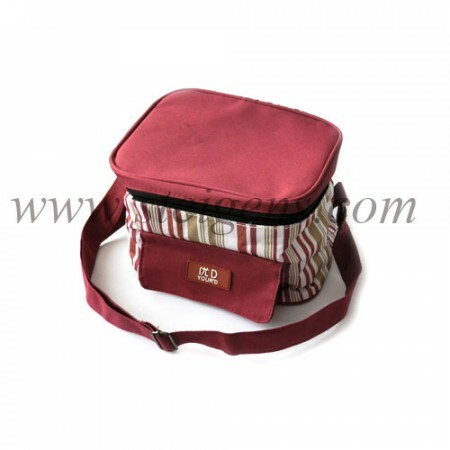 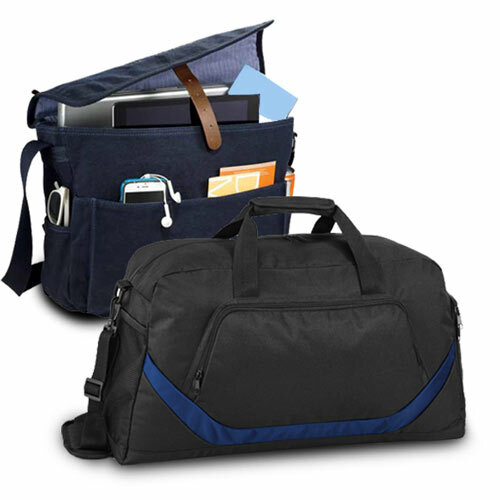 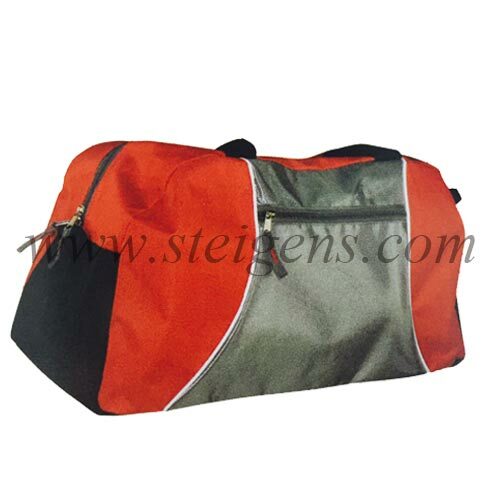 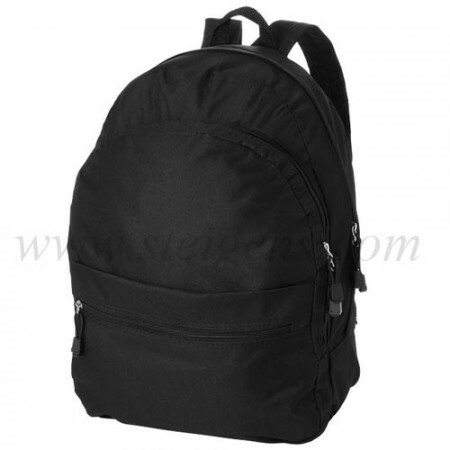 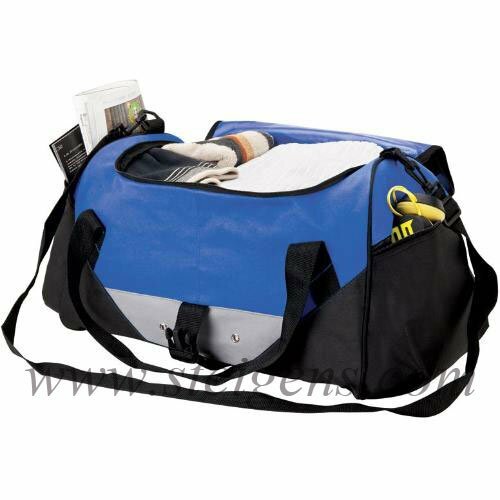 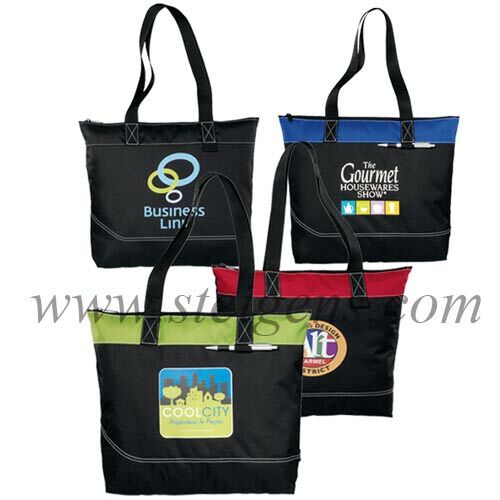 These bags are very common among all persons as it is flexible, compact, save time etc… Our business gifts Bags like waist Pouches, lunch Bags, travel bags and so on. 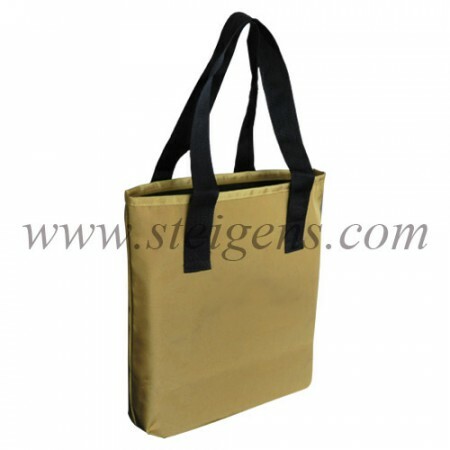 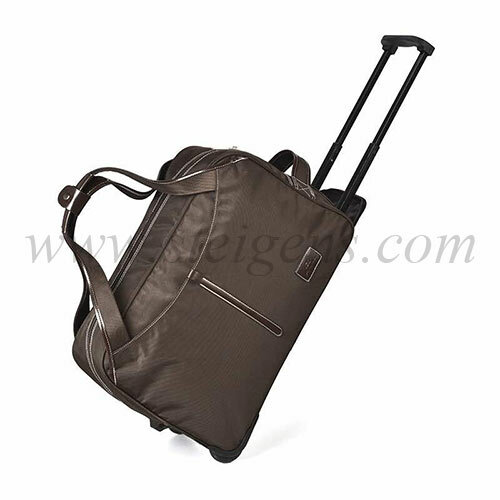 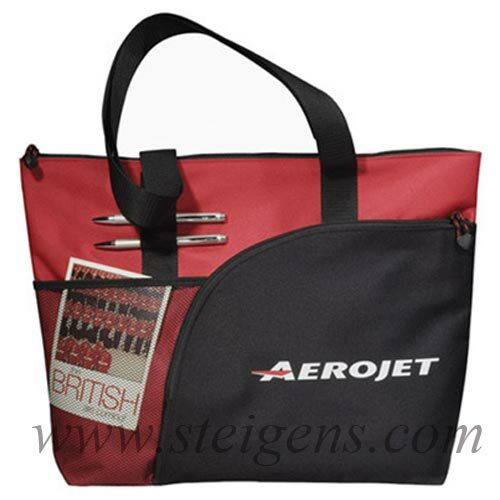 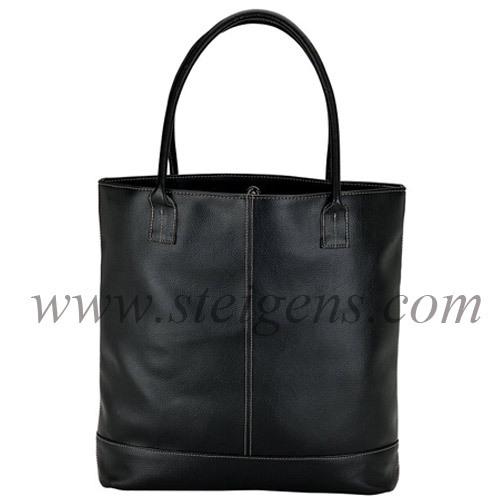 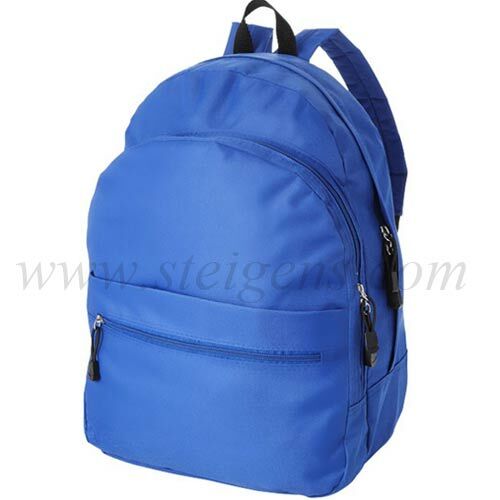 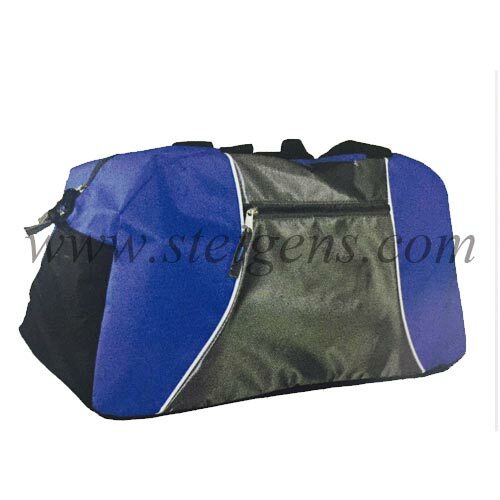 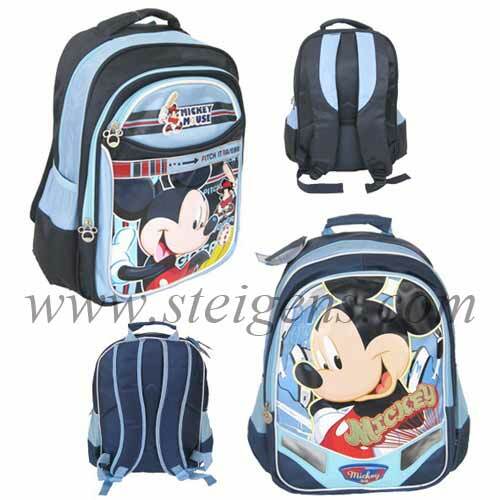 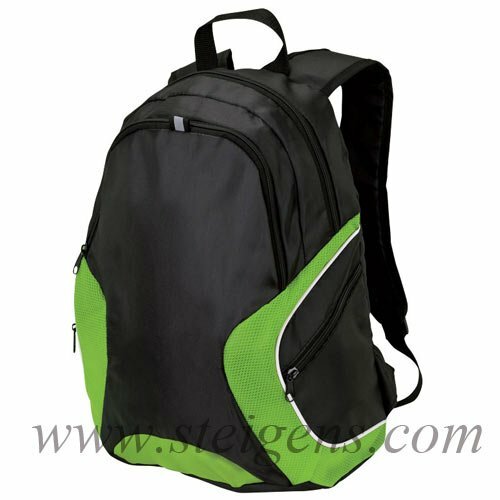 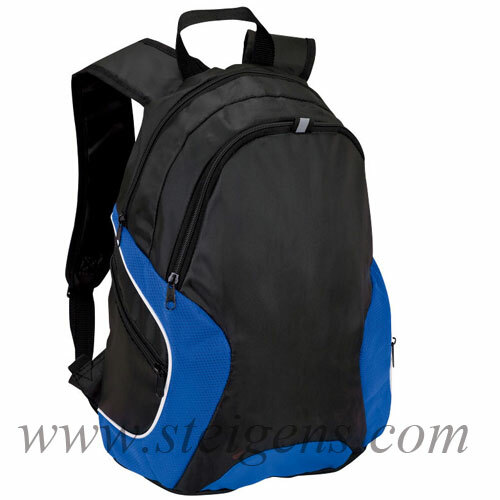 Our Steigens promotional products are presented at market leading to your customers in Dubai.